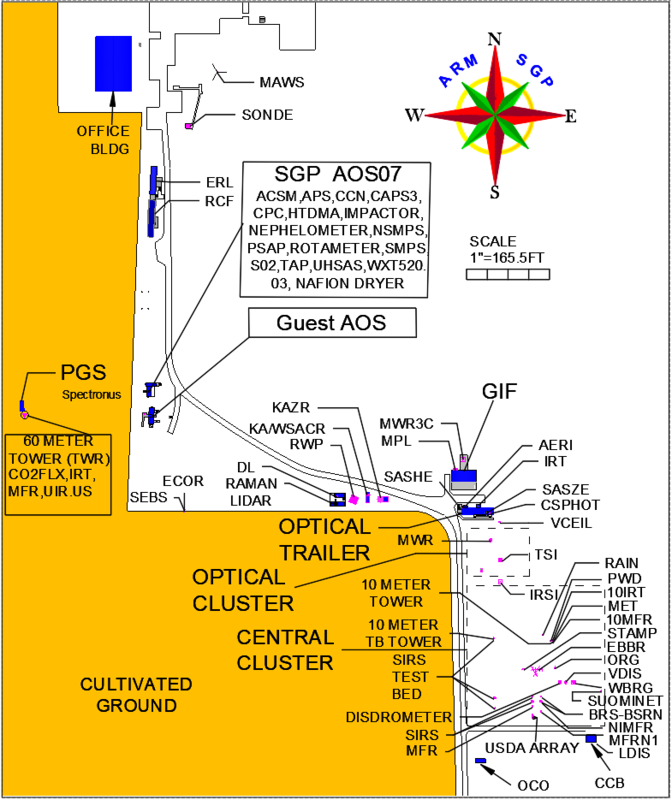 The Atmospheric Radiation Measurement (ARM) user facility develops public information materials to communicate ARM’s goals and scientific results to the general public. The following materials are available for your use. If these materials do not meet your needs, please contact the ARM Communications Team.